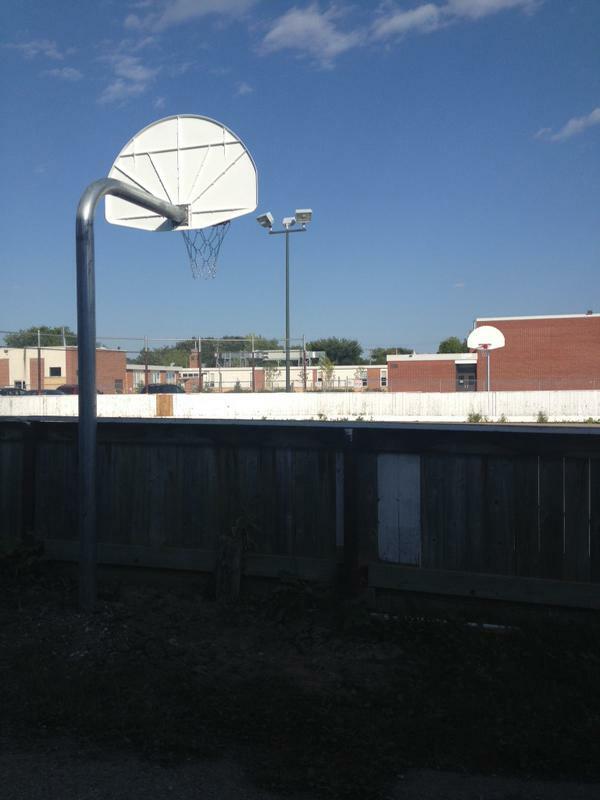 Come check out WKMCC Basketball Nets installed on our outdoor rink. Come on down and shoot a few hoops! Thank you Royal Stewart for the installation.